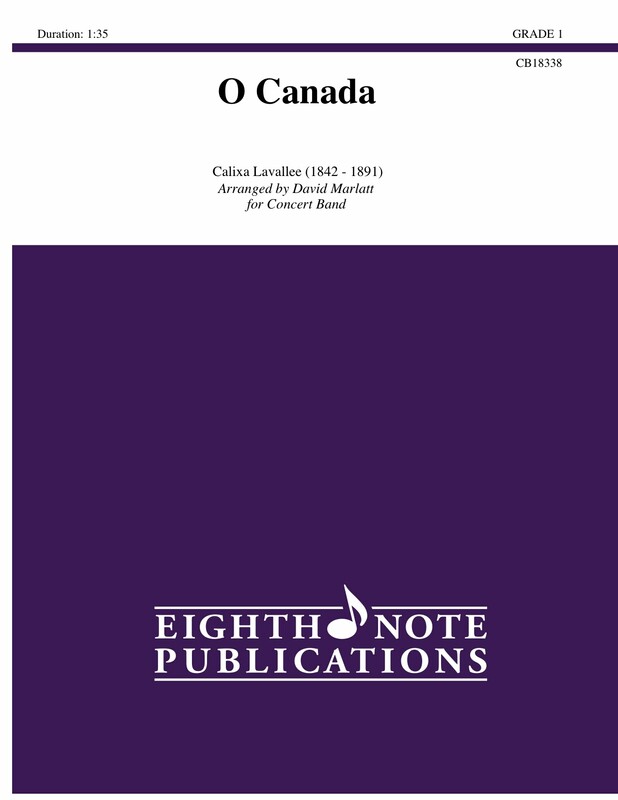 This is an edition of the Canadian national anthem that is playable by young, inexperienced musicians. They key has been selected to keep notes within a reasonable range for developing players. It also features a unison melody version which allows for all players in the band to play the tune together.